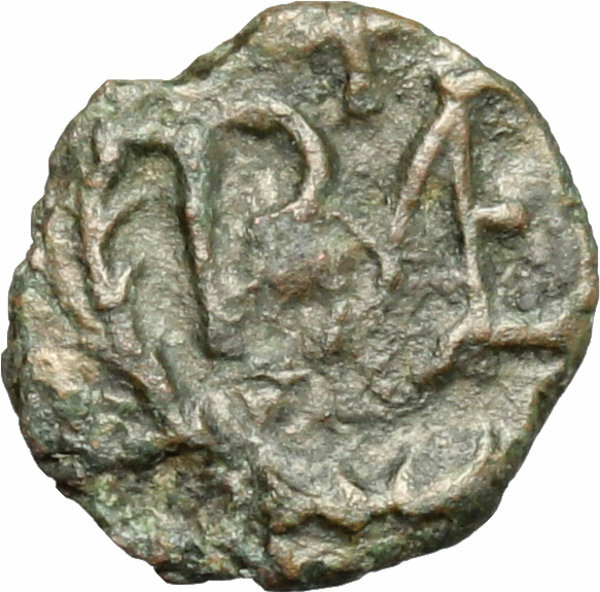 Coins 561 Ostrogothic Italy, Baduila (541-552). 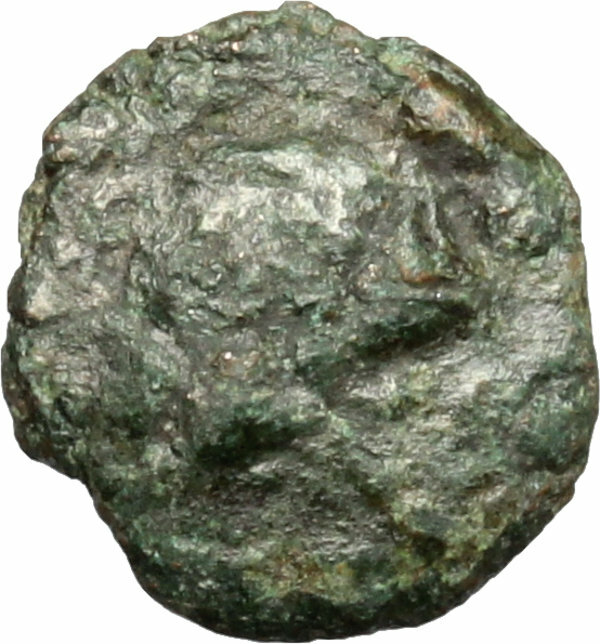 AE 2 1/2 Nummi, Ticinum mint, 541-552. D/ Head right. R/ Monogram. MIB 87. 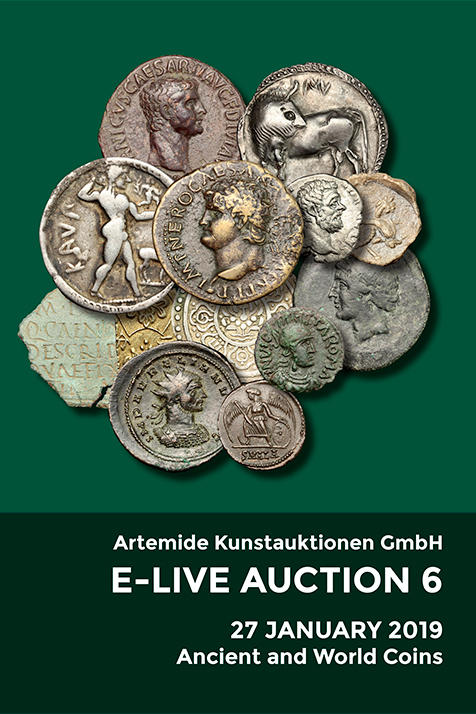 AE. g. 0.54 mm. 9.00 F.